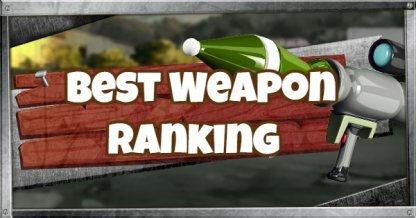 Weapon Stats & Strategy for Flint-Knock Pistol in Fortnite. Read here to find information about the damage(DPS), rarity, and reviews for Flint-Knock Pistol! 90 138 1 29.7 3sec. 86 131 1 28.4 3.2sec. Being at the other end of the Flint-Knock Pistol is not a good place to be as this classic weapon packs quite a punch with every shot. Its knockback ability also creates distance between players as it flings both target and shooter away from each other. The Flint-Knock Pistol is most effective at Short-Range as it suffers from major fall damage at other ranges. Anywhere beyond its range and it becomes less and less effective. At short range, the Flint-Knock Pistol is devastating. Its damage per shot can easily take a major chunk out of an enemies health and shields. Get a headshot with it and it can eliminate an unshielded, full health enemy. The Flint-Knock Pistol has a unique ability among weapons as it damages and knockback targets at the same time. It will also fling the shooter back with every shot. The Flint-Knock Pistol's damage is balanced out with its one-bullet magazine capacity. 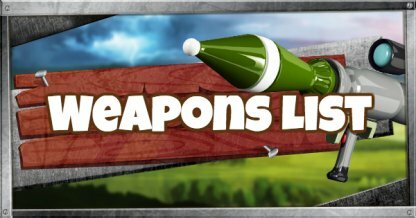 After every shot, a player will need to reload the weapon before being able to shoot again. The biggest drawback of the Flint-Knock Pistol is its slow reloading speed. With the need to reload after every shot, this leaves its users vulnerable in the few seconds it takes to reload. 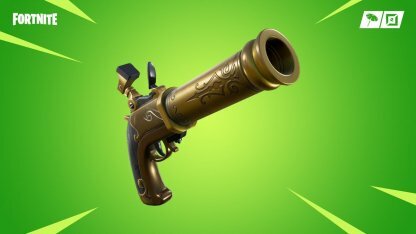 With its high damage per shot, the Flint-Knock Pistol is a great weapon to start fights with and you can amplify this further by aiming for headshots! A successful headshot can eliminate a full health, unshielded enemy! With its slow reload and small magazine capacity, the Flint-Knock Pistol is not viable as a solo weapon regardless of its damage output. Have another weapon at hand that can accommodate different ranges such as Assault Rifles for when the need arises. Utilize the Knockback ability of the Flint-Knock Pistol to create distance between you and an aggressor. Since it will fling both you and the enemy, use this time to either switch weapons or book it out of there. The knockback works both ways, affecting both shooter and the target. Make sure you're not behind a cliff or any high places when using the weapon or you might just get knocked off the edge! Shooting the Flint-Knock Pistol towards the ground right before you hit it when falling will fully negate full damage! Just make sure to shoot close enough to the ground for it to hit and knock you back.